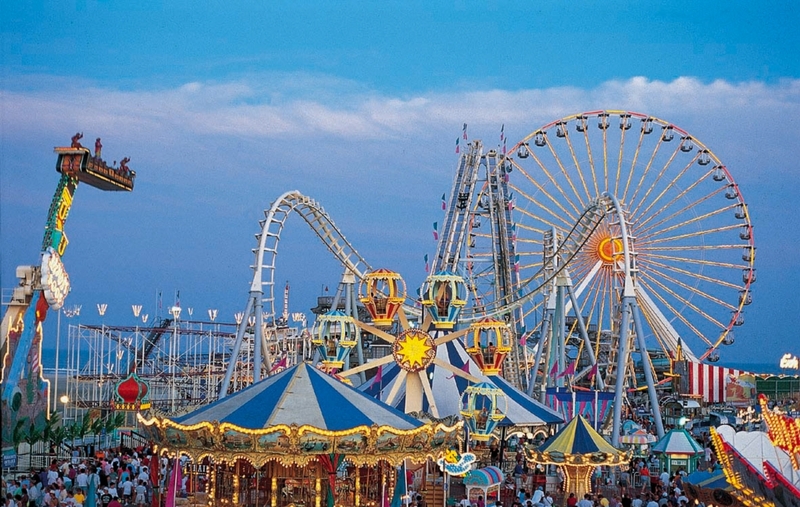 Discover the Gondolier Oceanfront Motel – a family-owned Wildwood Crest, New Jersey Motel – the perfect choice for your Jersey Shore vacation. Whether you are looking for a relaxing time or one packed full of activities, you will find it here experience The Gondolier’s hospitality and all the amenities available to our guests. Days begin with beautiful sunrises and peaceful strolls along our miles of unspoiled sandy beach. Continue the day with a dip in the Atlantic Ocean, sunbathing on the beach or on our oceanfront patio. Grab a boogie board and ride some waves. Enjoy our swimming pool, where you can swim laps, lazily soak up the sun or relax with a poolside cocktail. Spend your afternoon playing a game of beach volleyball on our sand volleyball court. 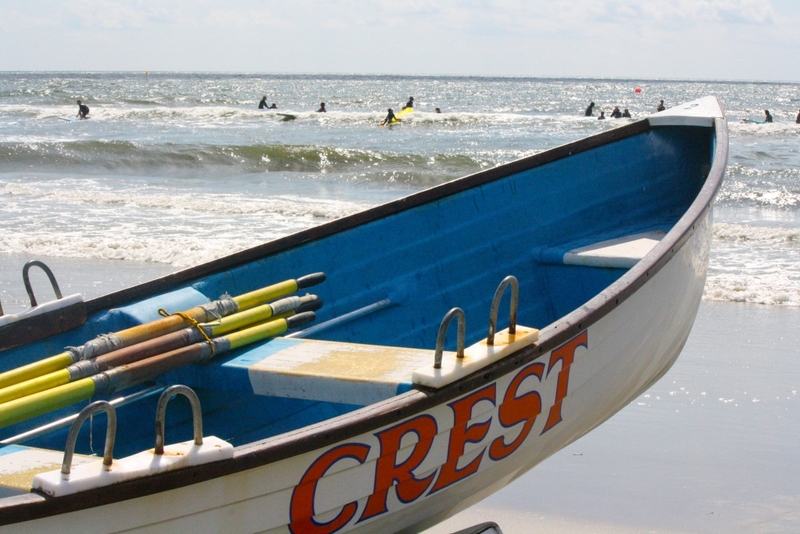 An eventful day gives way to pleasant dreams in your comfortably appointed Wildwood Crest Motel rooms in The Gondolier. For your comfort and convenience, The Gondolier offers a variety of accommodation types, all of which are non-smoking. A visit to the Gondolier Oceanfront Motel creates lasting memories for you and your family to cherish for years to come. Explore the Gondolier using the Google virtual tour below. My best friend and I took a girls trip and stayed at the Gondoiler this past weekend, it was beautiful, clean, amazing, and a breath taking view. The staff is the best I have ever experienced, julia is the sweetest, most helpful, genuinely nice person and helped us so much, and the “handy man” is so cool and hard working. And last but not least the gentlemen during the day shift, very welcoming and helpful, everyone made us feel like VIP. We will be back next year and will recommend your place to everyone we know. Thanks again. This was our second trip to the Gondolier and again they did not disappoint. 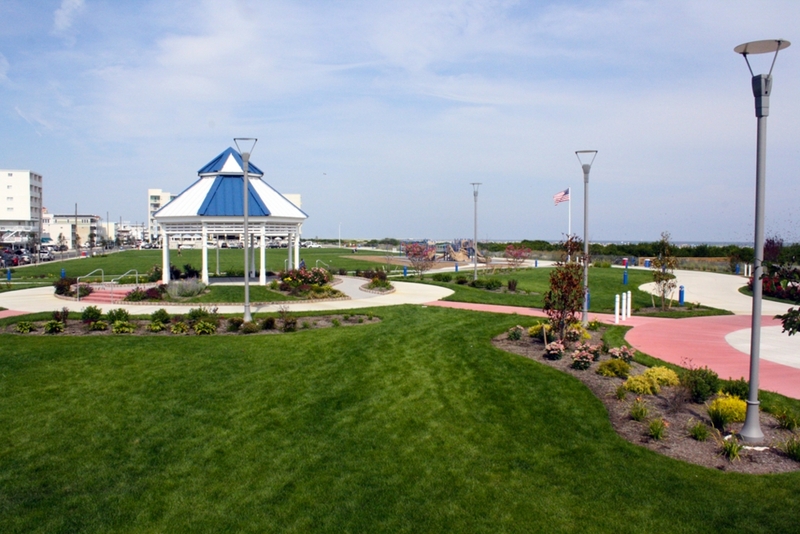 The location is perfect for the pool, beach and boardwalk. I parked the car and didn’t drive again until we went home. This family owned hotel is well cared for and CLEAN. For our second family stay, we were treated very well by the front desk staff – they were kind and courteous. Our room (which happened to be the same room as last year) was in excellent shape and we were again happy with the cleanliness. I highly recommend this hotel for your family trip – while the hotel seemed quite booked we did not have any problem finding room at the pool on each day. Have fun! Wonderful place to stay! Whether it’s the Gondolier, The American Safari, The Aztec or Buttercup Suites, staying at any facility owned by the Pipitone family is always a pleasure! The staff is always friendly and helpful, the rooms are clean and very well kept. Everyone goes out of their way to make you feel at home and welcome. We’ll never stay anywhere else! !